Much has been in the news recently regarding decriminalization of abortion. This to me has not come as a surprise. What has been a surprise is that it has not happened sooner. It had to come because society has set up the conditions for this legalized baby killing to happen, and if I am not mistaken we are only seeing the beginning of the decriminalization of violence and death with the worst yet to come. Abortion by its very nature is a violent act. It is the intentional destruction of a very small child, by a so-called doctor and with the compliance/insistence of one or both of its parents or significant others. We now know that there are psychological sequelae to abortion. The woman experiences life long after effects whilst the male is also affected but differently, generally through his sense of impotence in the matter. For the male it is often the sense of helplessness at being unable to do anything to protect his child and this anger is then turned inwards to self punish. Prior to the birth of the baby the father has absolutely no rights in respect of the child. He cannot do anything to protect the life of his child and if the mother of that child does not want to sustain, keep, or give birth to that child then there is no one who can prevent the abortion from happening. No-one, including the state, because the state has purchased into the argument by legislating that the life of that new individual whilst in utero is a nonentity, and therefore dependent upon the whim of the host body. Legislation has not decreed that the relationship between woman and infant is symbiotic but at the same time the infant is independent and deserving of the utmost respect. It has in fact decreed that the life or death of that infant is dependent upon the vagaries of the stronger of the two parties. The violence we are daily fed through all forms of media is symptomatic of the “just below the surface” violence within the community. There is a tension, which must be released and will not evaporate without leaving in its wake a disaster. Perhaps an explanation of the response to abortion may shed some light on this episode. Since the onset of the culture of the “pill” and “me-ism” the woman has progressively taken control of her fertility and her body. And indeed to be able to understand her body and to guard and protect her body as inviolate is a good thing. However, this is not what has happened. The woman has demanded control over her body in as far as her fertility is concerned, and has removed from her husband/partner any rights and responsibility towards an act which has resulted in a conception. This, whilst ostensibly “good” as far as some men and women are concerned has ultimately failed all. Today, whether he chooses or not, a man can walk away from his responsibility towards a child he has engendered. Conversely should he choose not to walk away from the responsibility it can be forcibly wrenched from him so that he cannot do anything to change the situation. The removal of responsibility has not spelled equal rights, as has been suggested, but indeed unequal suffering. The woman suffers lifelong anguish. Yes its real. It happens even for those who blithely believe that it hasn’t affected them. The man suffers loss of something of his essence, of his fatherhood, of his fathering, of his manhood. For the woman, in her very being there is a rupture unlike any other. There is a grief quite unlike any other. The kind of wrenching grief which is the result of guilt. The kind of grief which is the result of the intent behind the loss. The kind of grief which says, powerlessness, hopelessness, utter despair. 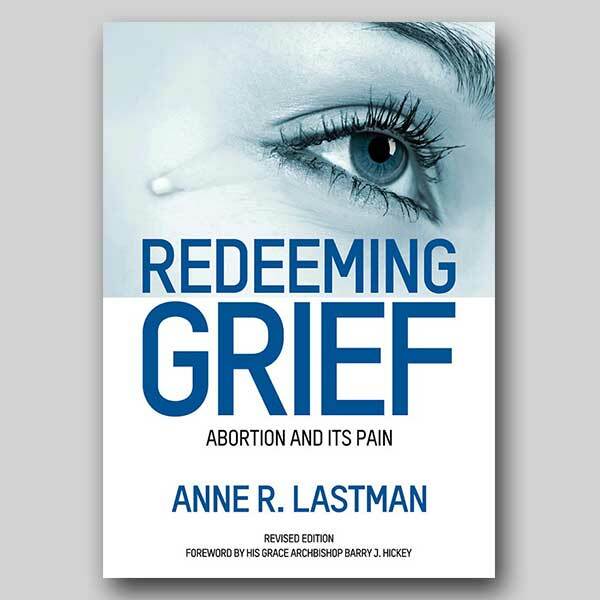 That is the kind of grief which abortion leaves in its wake and is the legacy for the woman and man (either short term or long term) who have acceded to the abortion experience. For the state and nation which has decreed that the killing of its future citizens is lawful, there is to be other losses which cannot ever be recouped. For this state or nation the beginning of its end is in sight. Citizens begin their life as zygotes, embryos, fetuses, babies, young ones, adolescents, youth, and mature individuals. Citizens of a nation have not just been deposited there from outer space. They have been conceived and permitted to be born and to be members of the state, nation, and above all humanity. Sadly what the state of Victoria and following all states (as is the intention) is doing is the enshrine in statutes, a law which says that infants are not really wanted. What a great tragedy that the women themselves have demanded their own extinction because at least 50% of infants killed are little baby girls.